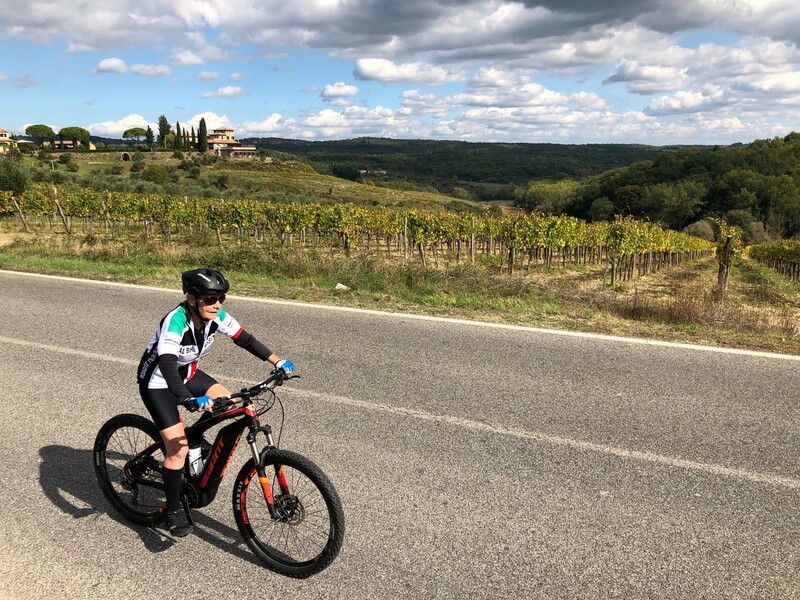 This bike tour will take you through some of the most picturesque landscapes in the world, immersed in history with unique scenery full of surprises, where you can discover the real Italy. 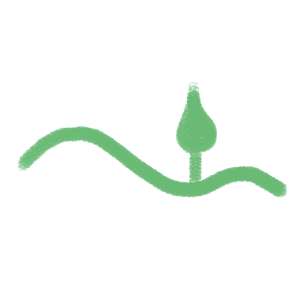 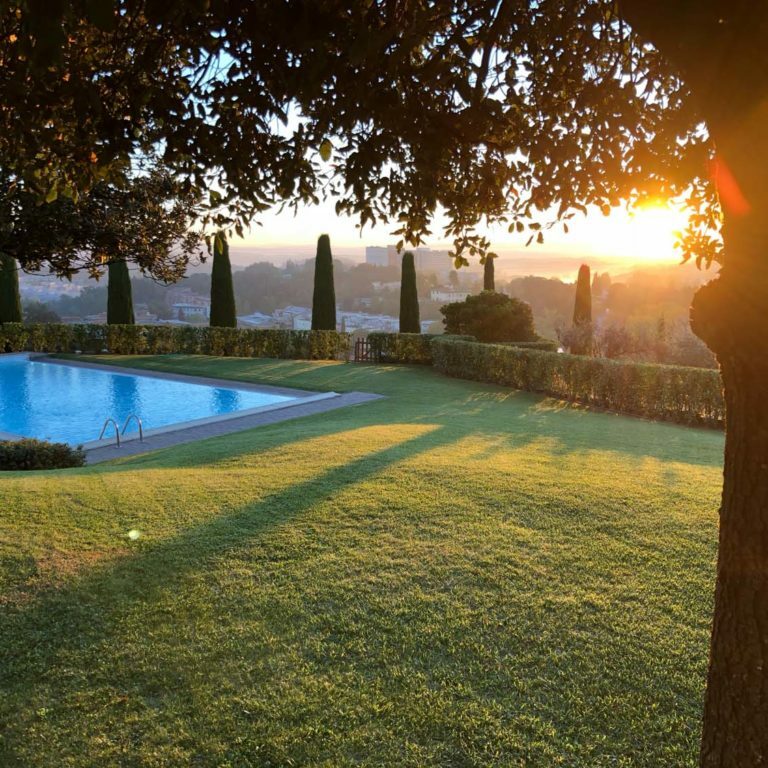 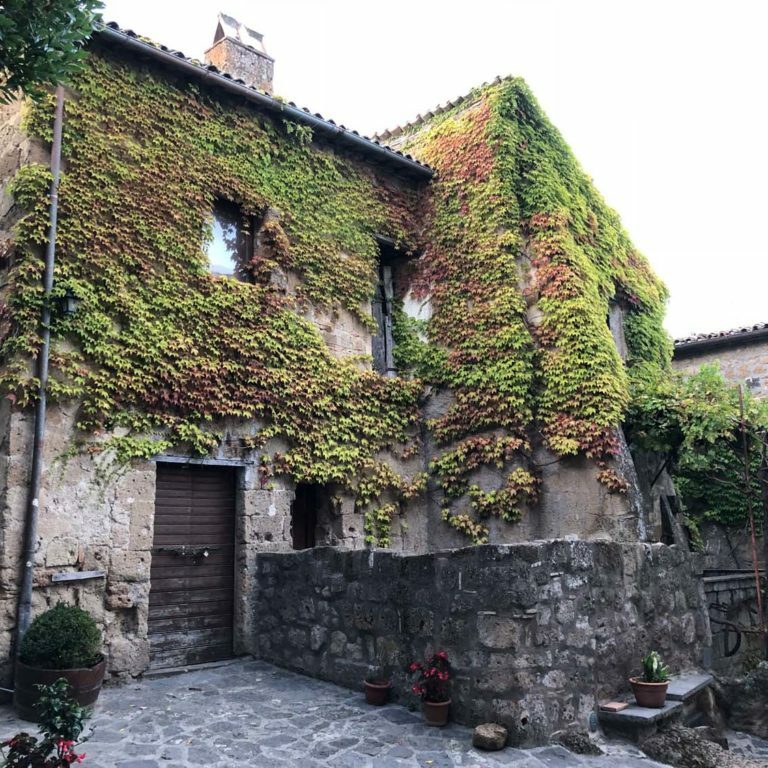 In a region that has made hospitality an art, you will enjoy a combination of excellent accommodation and acclaimed restaurants, carefully and personally selected among those specialized in local cuisine. 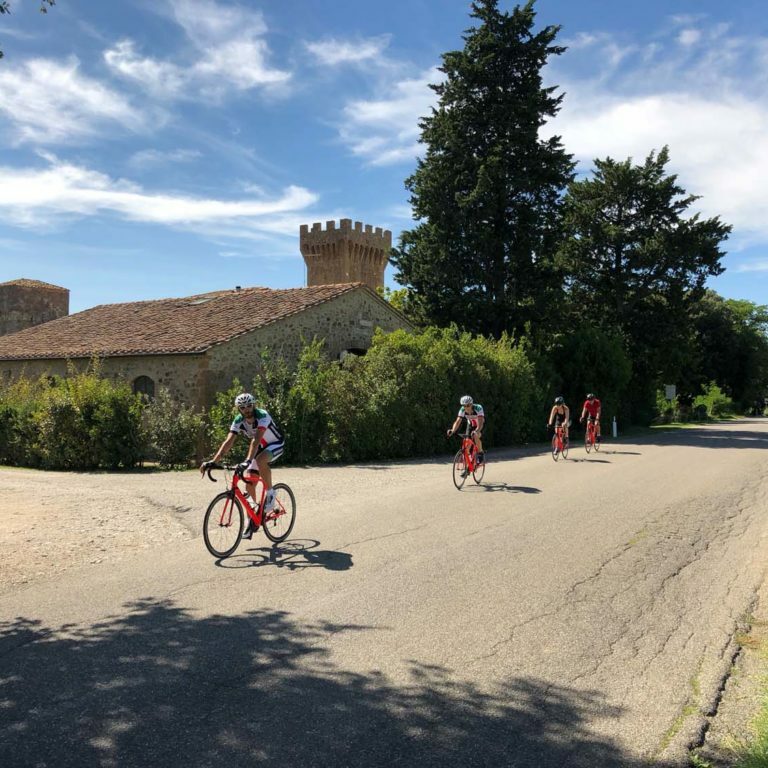 The objective of this cycling holidays, as indeed that of the other tours we organize, is in fact not just to ensure that you discover new and captivating places, while riding your road bike, but also to make sure that you enjoy the very best that the area can offer. 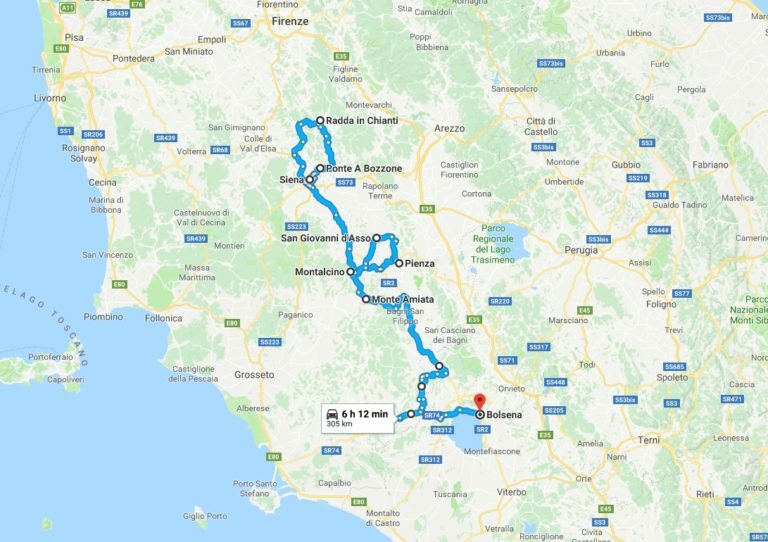 This bike tour will take you through two regions of Italy in 6 days. 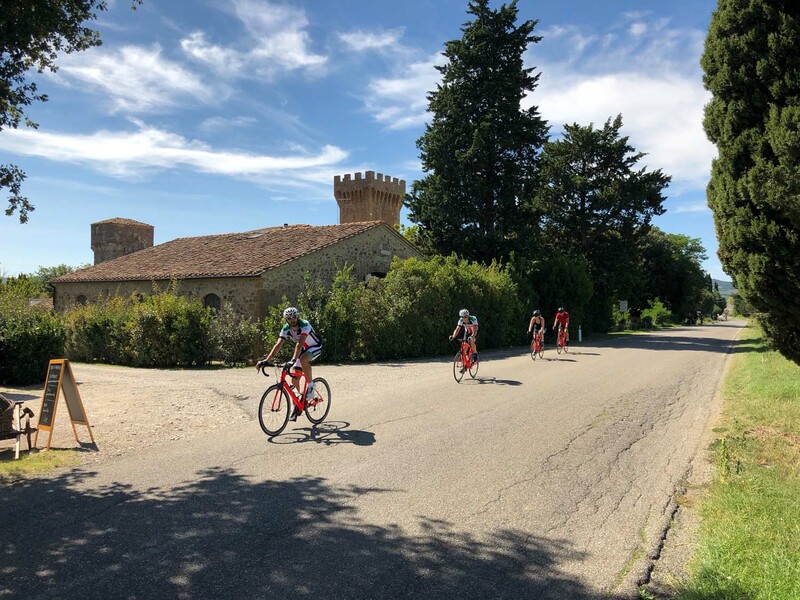 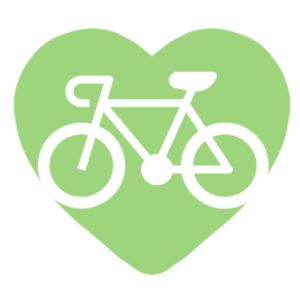 Each day you’ll be riding between 60 and 80 km, so the tour is suitable for medium-trained cyclists, always accompanied by your guide riding alongside the group as well as our minibus providing support as required. 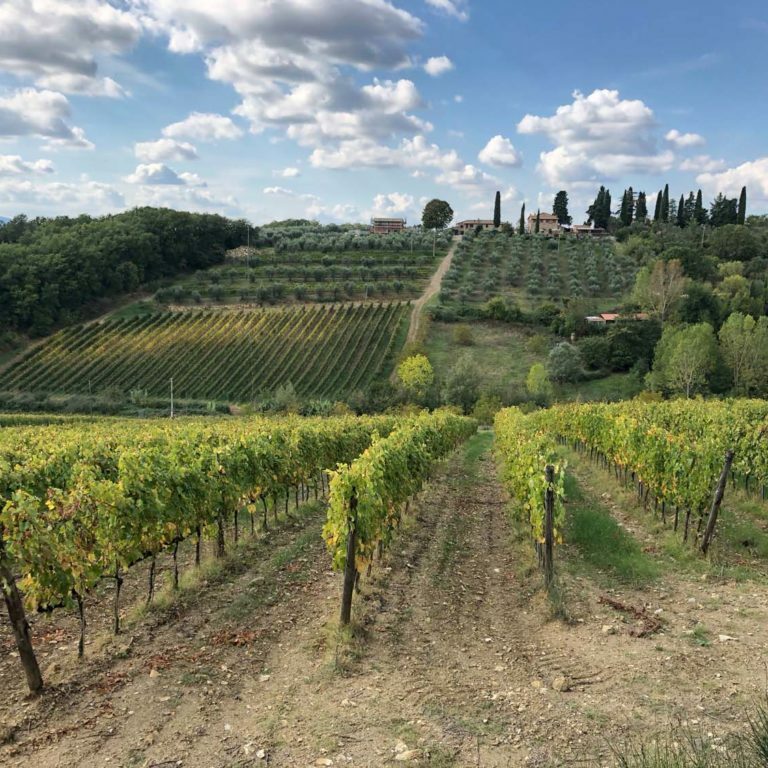 Our first contact with this extraordinary region take place in the Chianti Hills area. 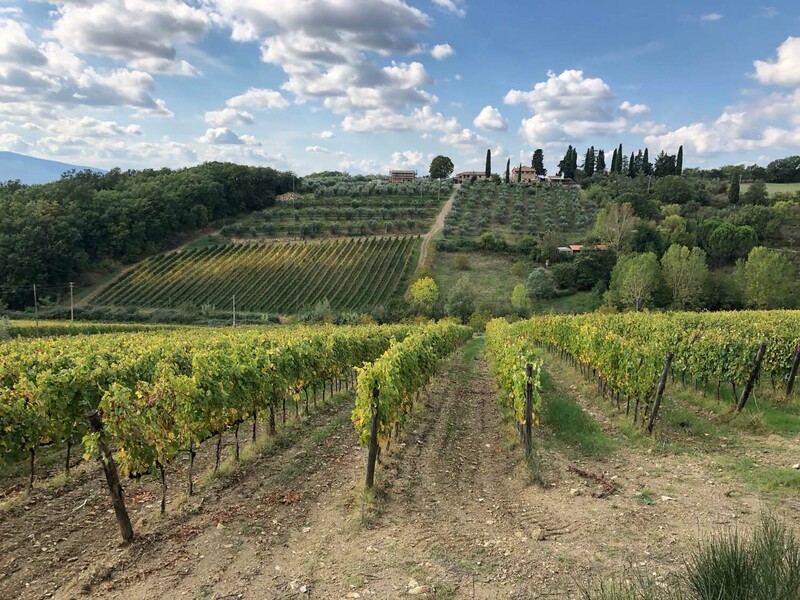 This area, famous all over the world, gives the name to the excellent Chianti wine. 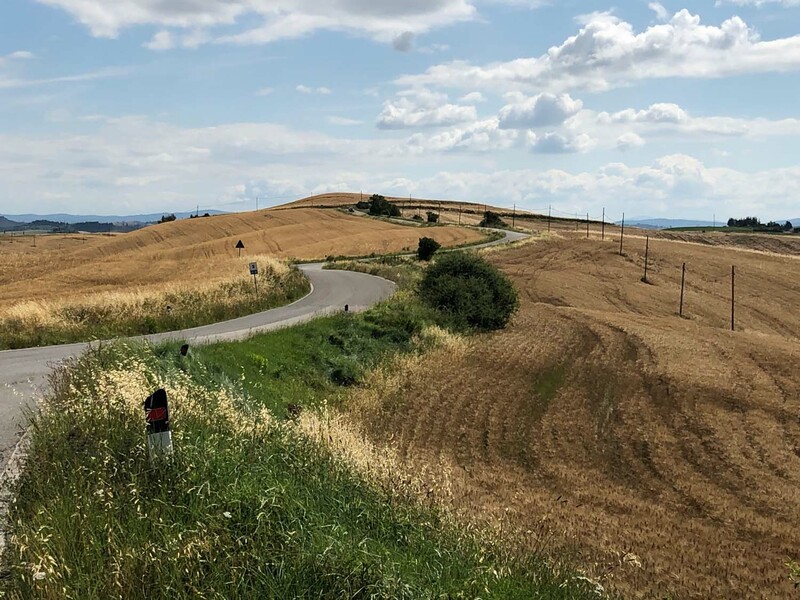 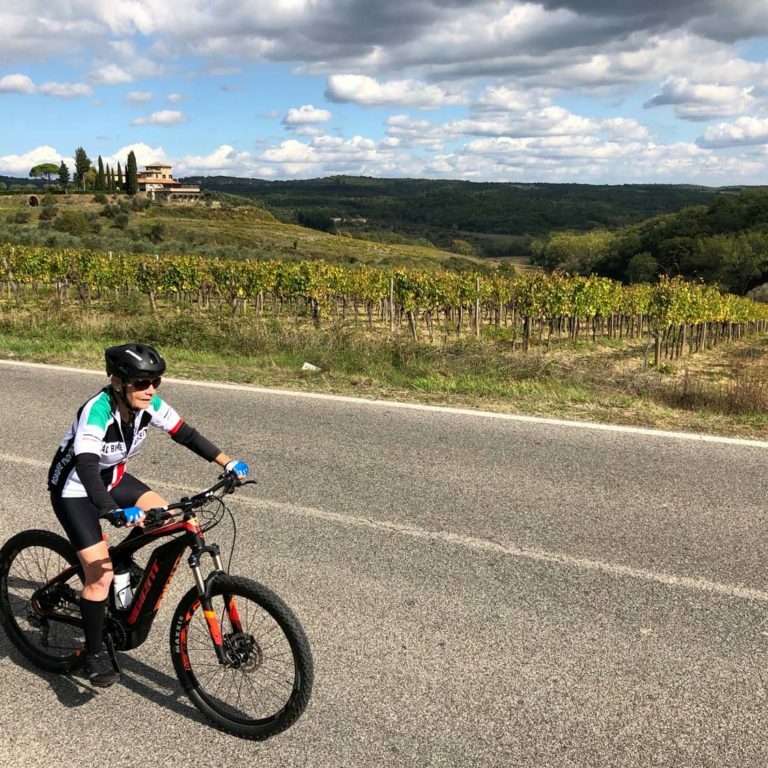 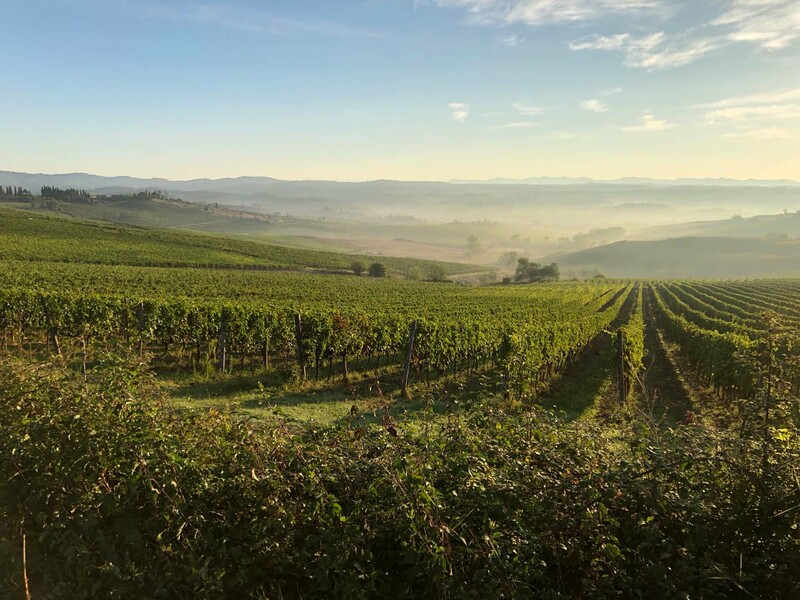 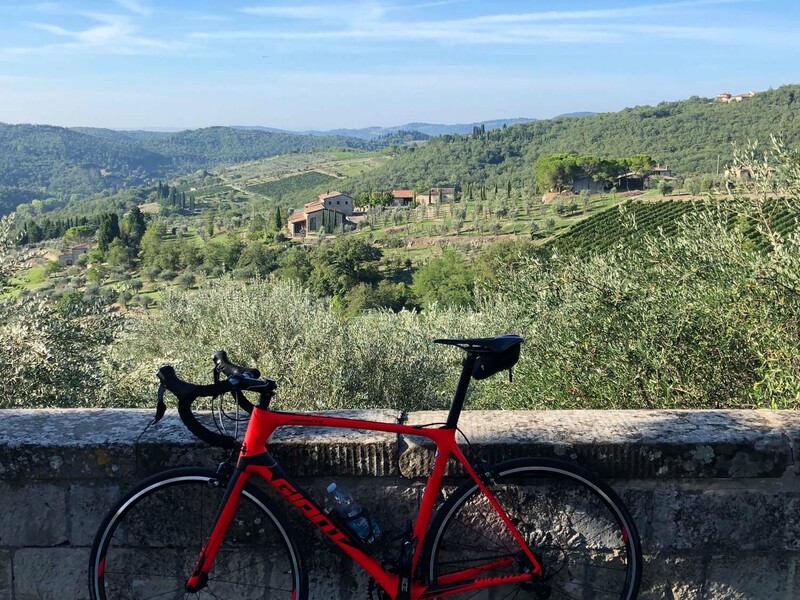 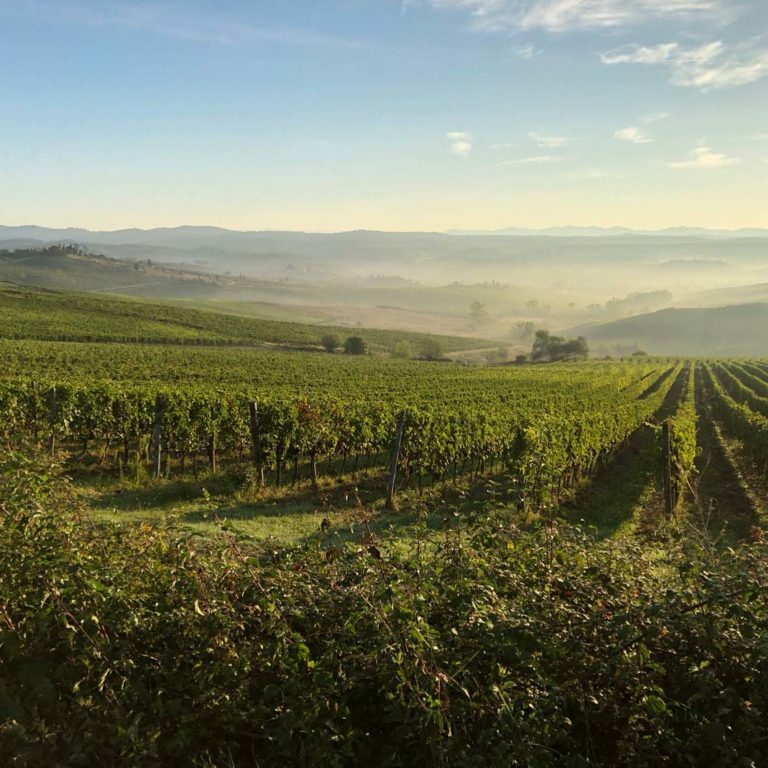 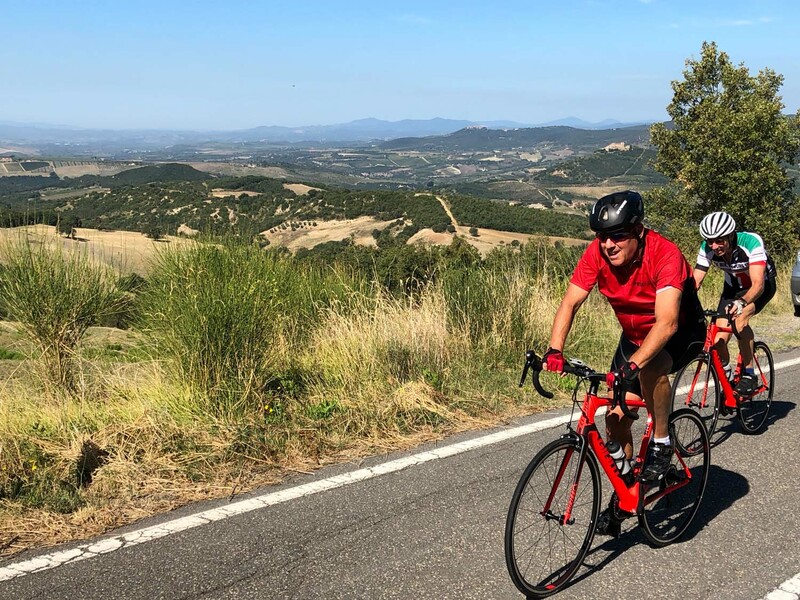 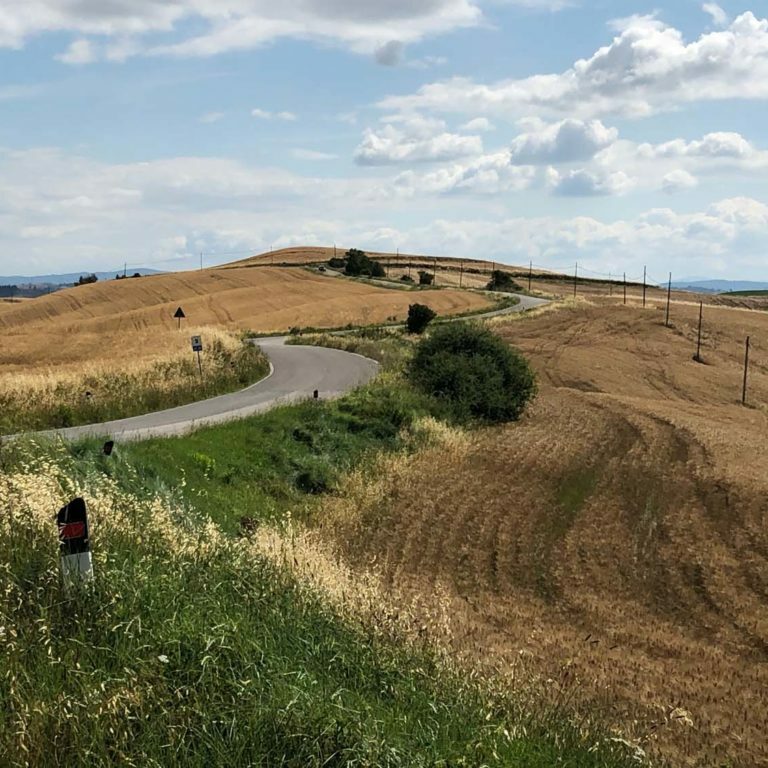 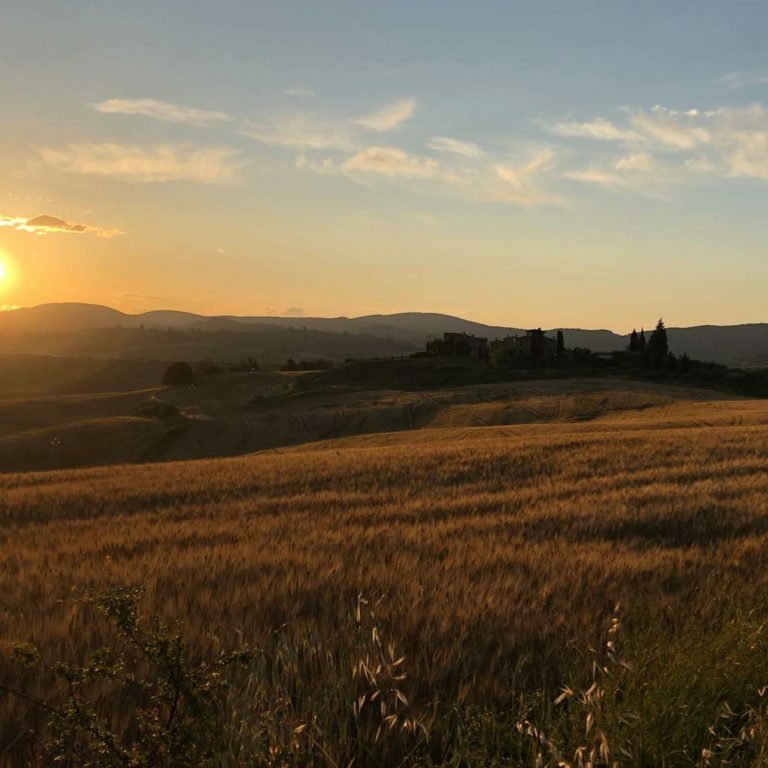 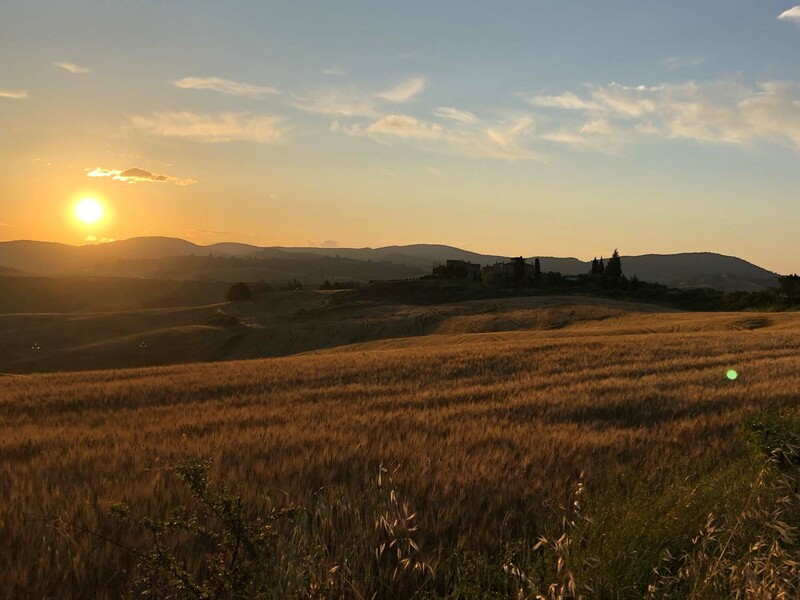 We’ll start our cycling day directly from our Hotel in Siena and heading to Gaiole in Chianti, we’ll ride on this rolling hills, surrounded by vineyards deep in an enchanting landscape. 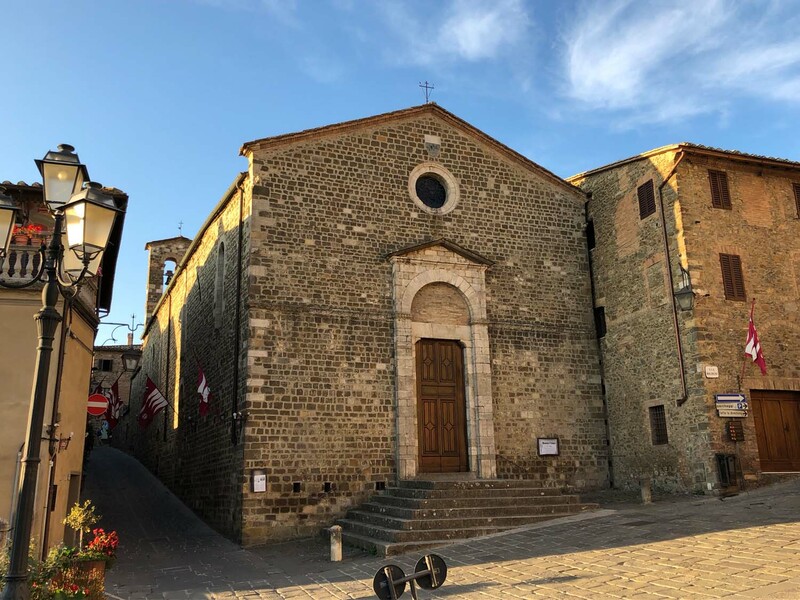 Get in Radda in Chianti we’ll stop for a cappuccino and cornetto in his magnificent old square. 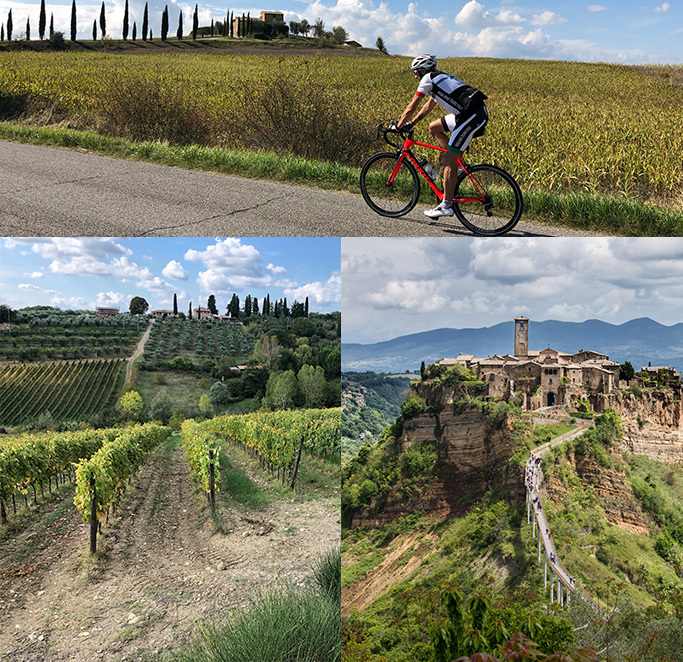 After our stop, we’ll keep on riding up and down, enjoying breathtaking view: vineyards and wild area. 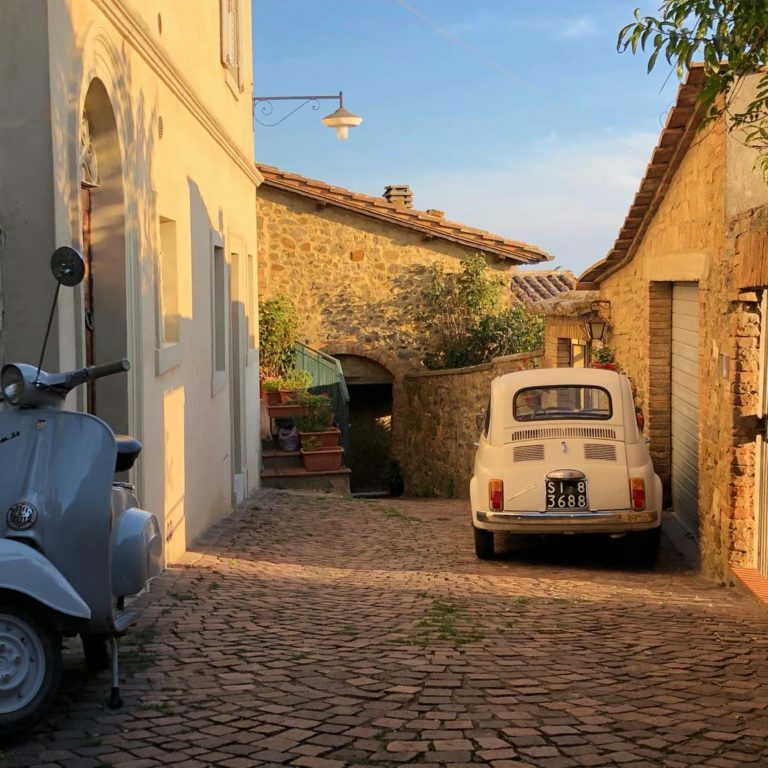 going through historic villages. 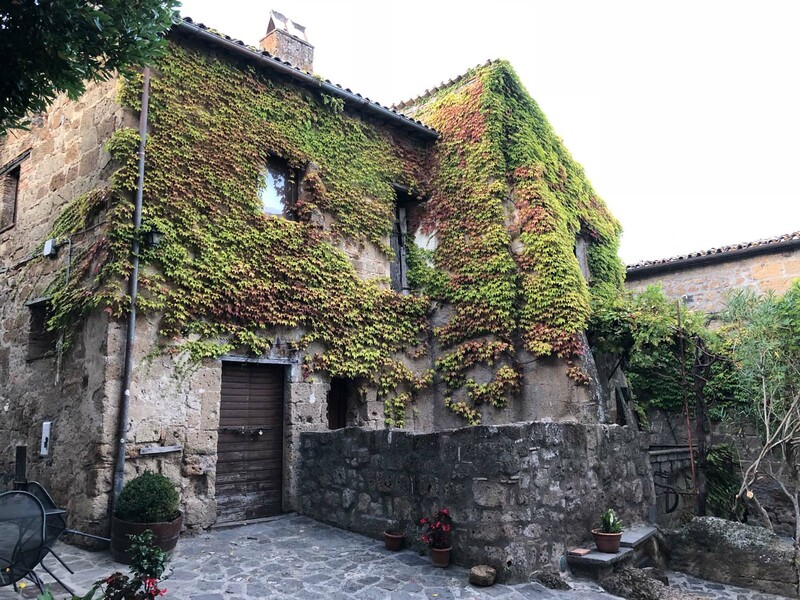 Getting to the Hotel, we can wind down in his swimming pool and get ready for our delicious dinner in Siena. 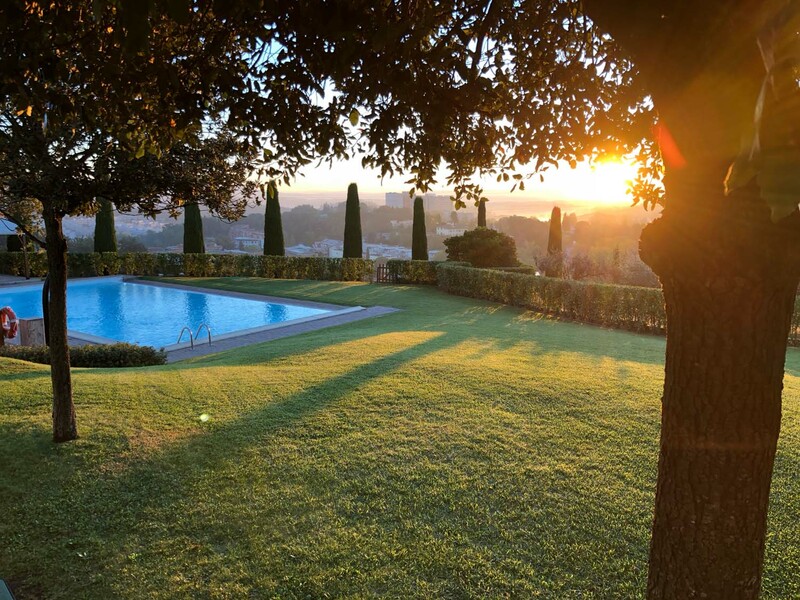 A new unforgettable day is waiting for us. 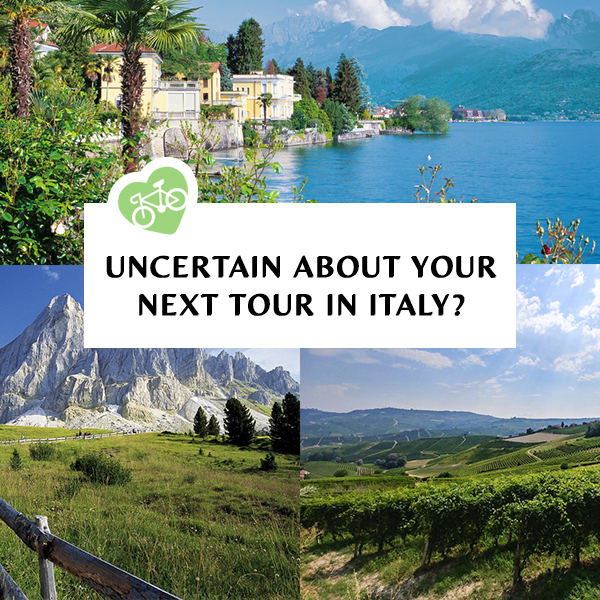 Today we’ll get in touch with the unique Val D’Orcia,riding on peaceful back roads. 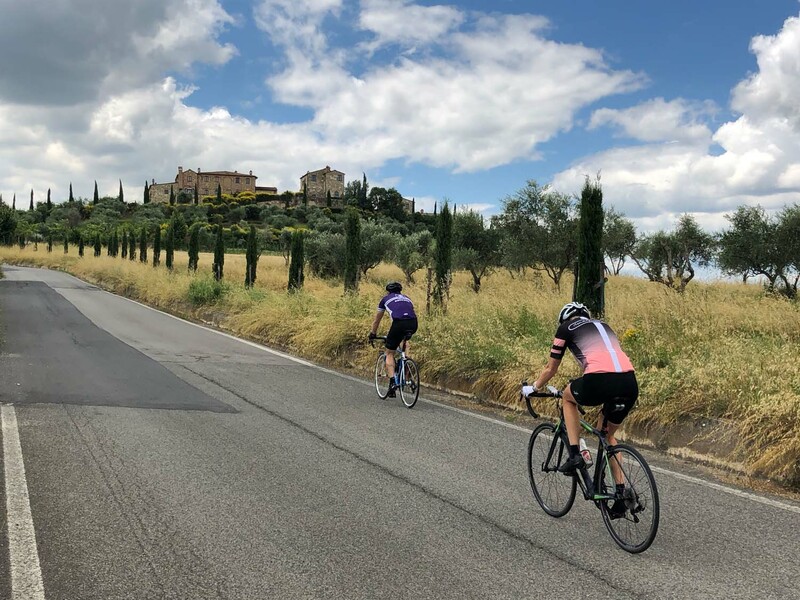 We’ll start our day dealing with the descent from Montlcino to Torrenieri, then we ride with continuous up an down through ancient villages, where we’ll have our inevitable cappuccino and espresso. 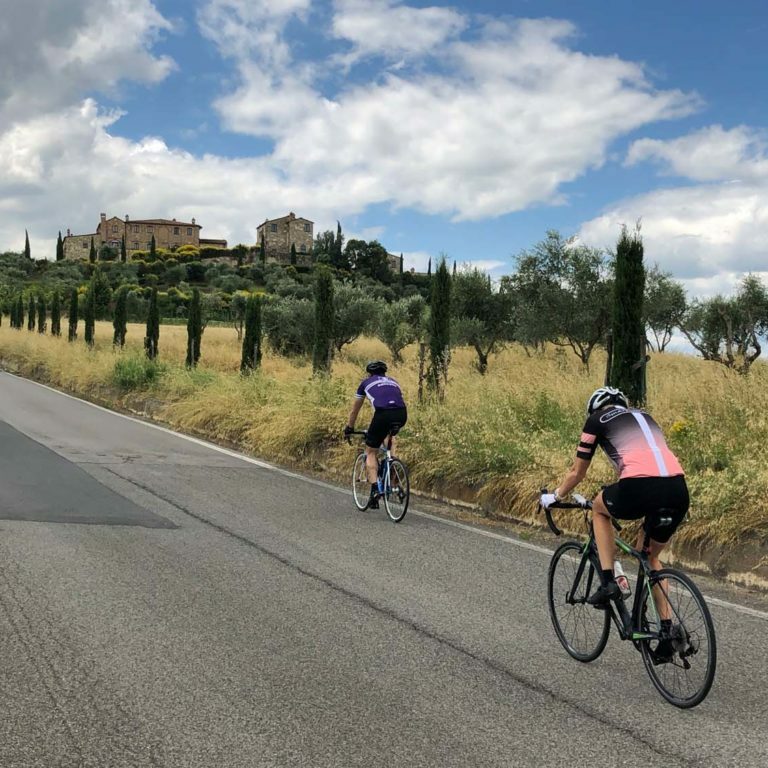 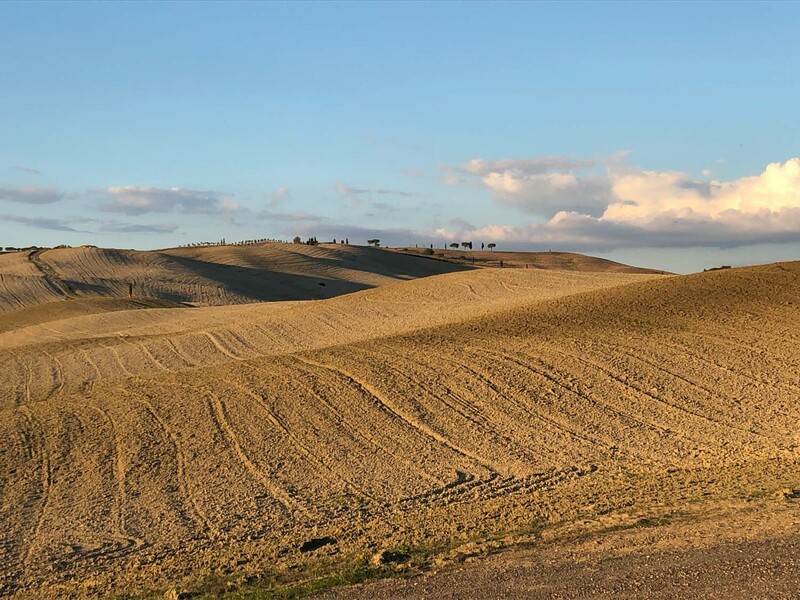 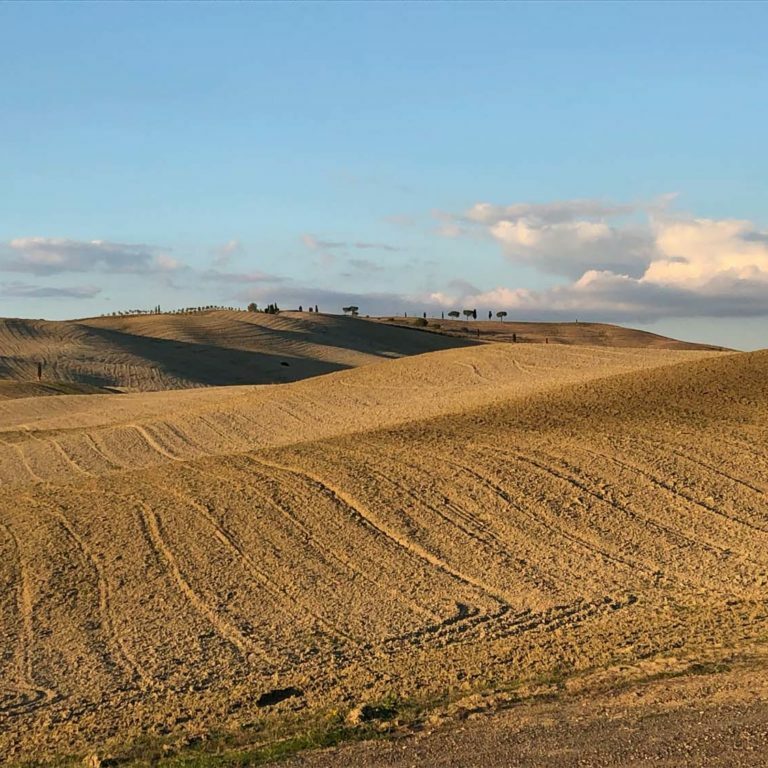 Then, we can avoid to visit the splendid San Quirico d’Orcia, where we can have a lunch in a typical “trattoria” to recovery energy for taking on the demanding Montalcino ascent. 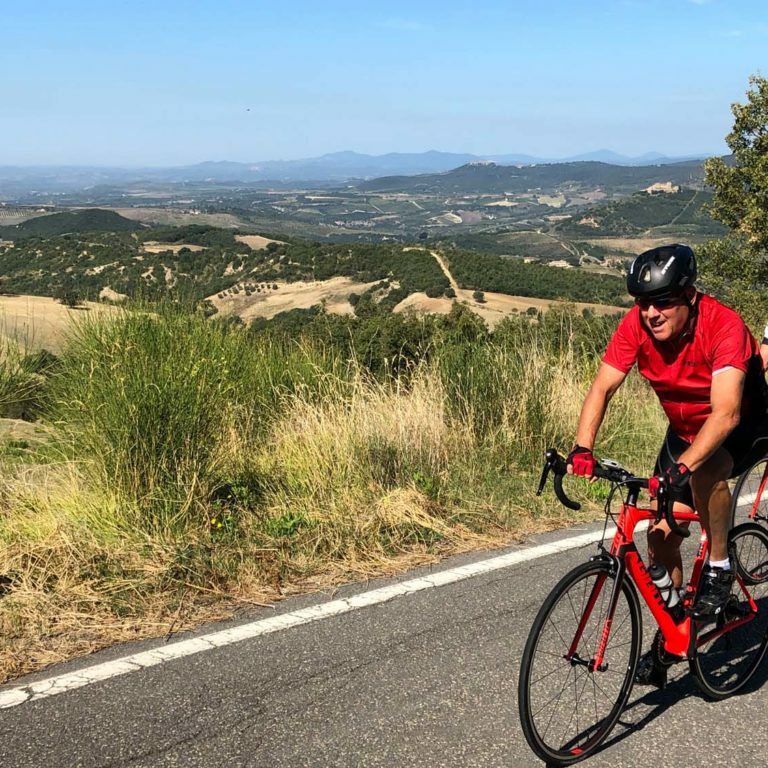 This ascent is 10 km long with a difference in altitude of 500m. 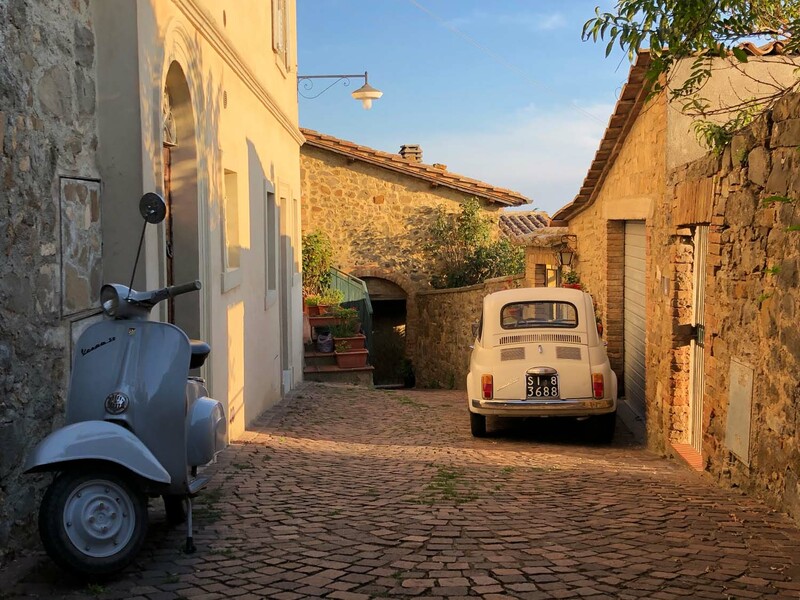 An exclusive dinner in this fairy-tale village will close our fourth day. 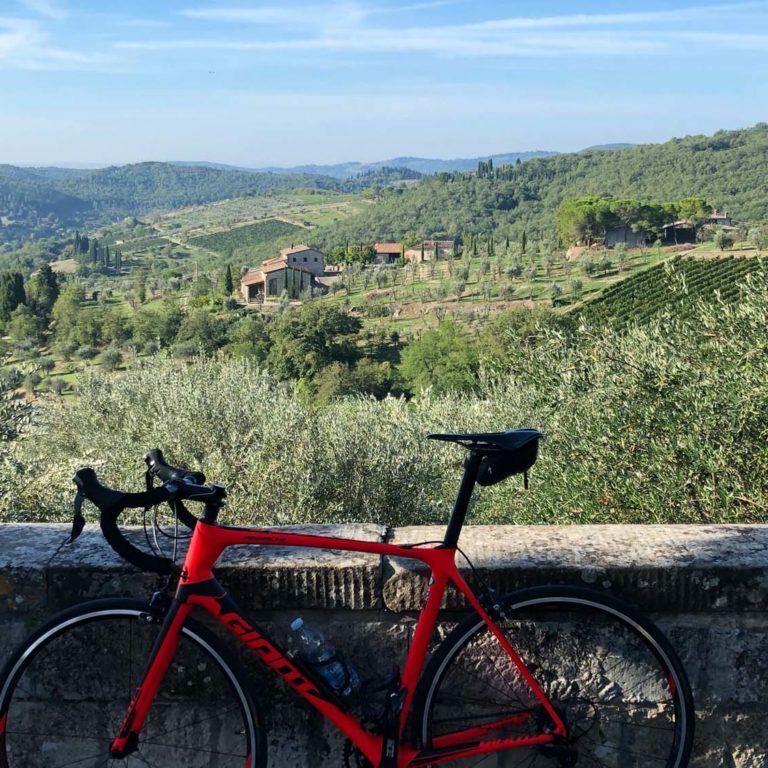 Another superb day through villages surrounded by breathtaking nature. 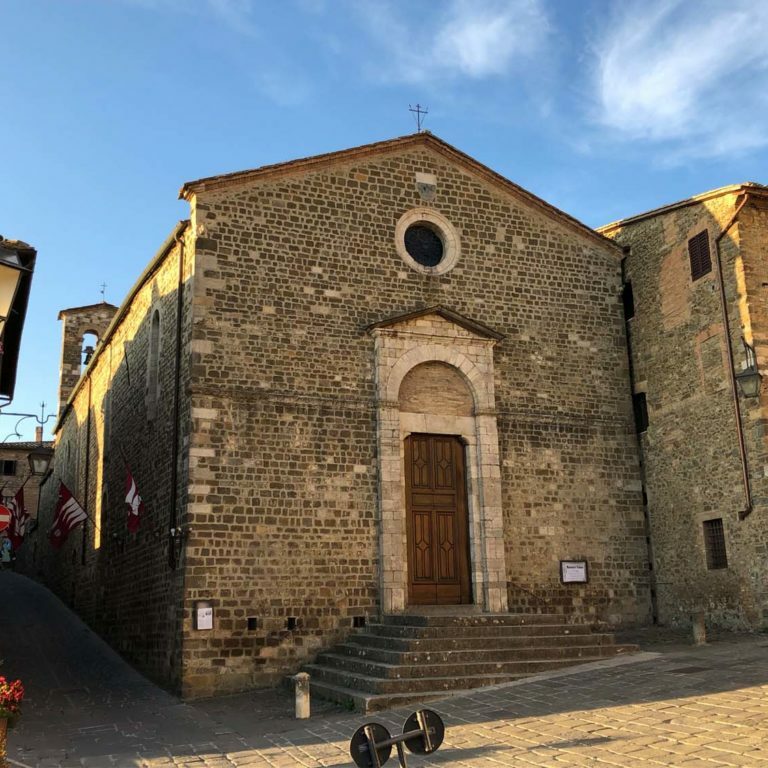 San Quirico d’Orcia is the first village we encounter, the spa in its hamlet Bagno Vignoni is famous. 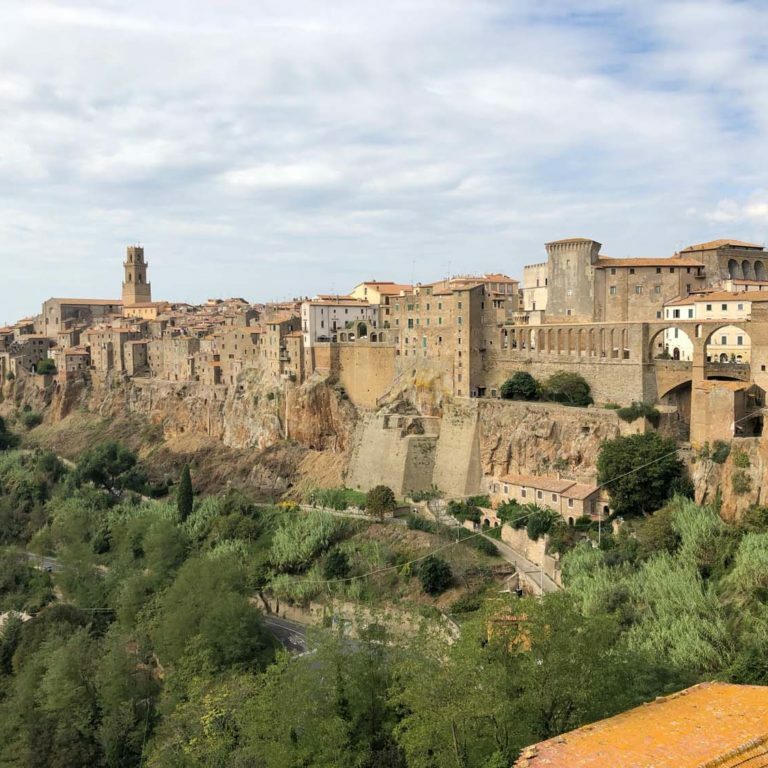 Radicofani, a wonderful village dominated by a castle, is waiting for us along the way. 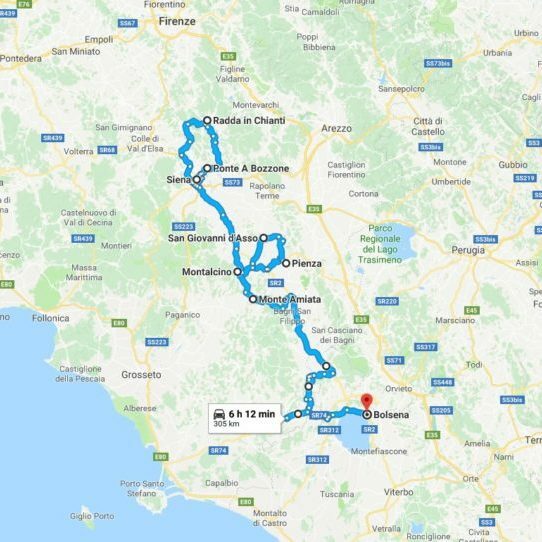 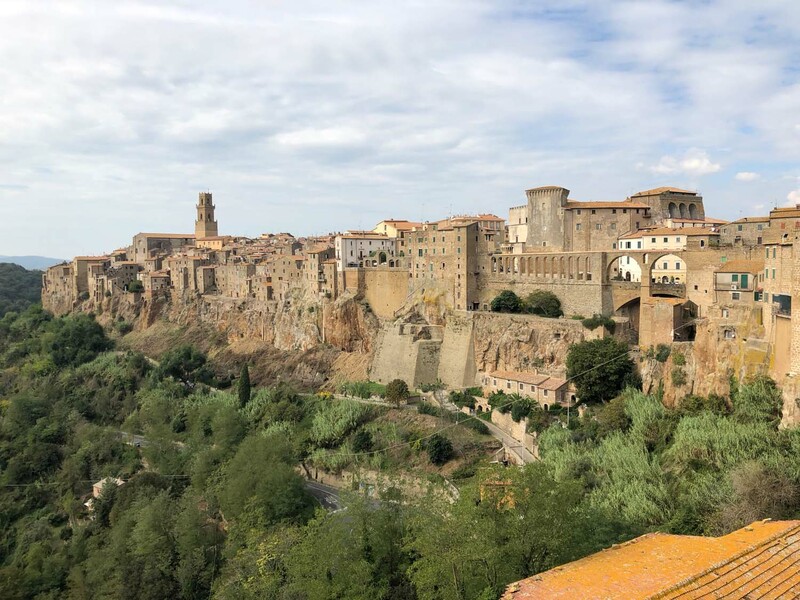 Finally, we ride into the Lazio region at Acquapendente, where we will be justly rewarded for our efforts with a visit of the historical centre and an excellent dinner.